Rodin Olio Lusso Facial Cleansing Powder, which is a new obsession on Lola's Secret Beauty Blog, is a gentle exfoliating cleanser that leaves skin so soft, smooth and supple. Plus, it never strips the skin and has a delectable jasmine aroma. It is truly obsession-worthy! Do you crave eyelashes that are out of this world? That you put on your mascara once in the morning and never have to worry about it? Beauty Info Zone knows exactly what you want with Mally Beauty Mallywood Smoky Mama Mascara. You'll fall for this and never look back. Prime Beauty is loving the Sulwhasoo Perfecting Cushion Foundation for her older skin. It’s very lightweight and delivers a beautiful, naturally glowy finish. It’s a luxury product at an affordable cost! Pammy Blogs Beauty believes in beauty from the inside out. Find out how she likes skin-boosting suppliments from Jane Iredale. 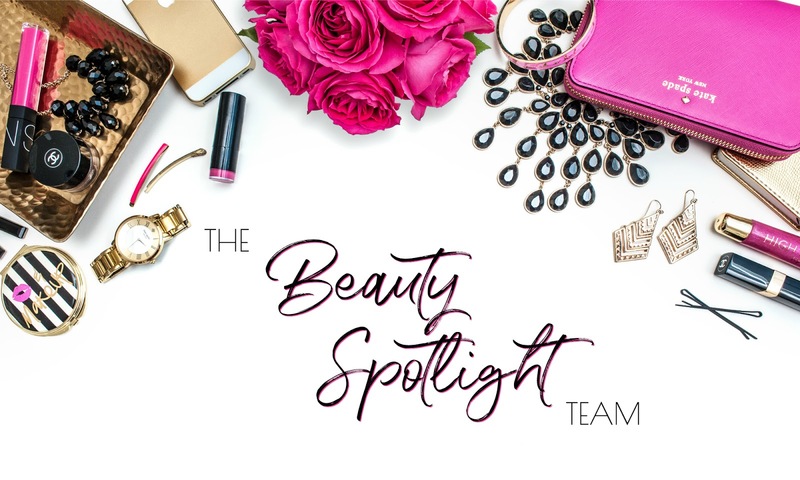 Jen from Laugh, Love, Contour attended Cosmoprof North America last month, and here she shares with us her top 15 product picks from the show! Have you tried any of these? Are some of them new finds for you?